As your home is being constructed floor and wall pouring by workers that do a shoddy job with sealing will result in flooding. Another issue is basement tiles that aren’t properly sealed during construction will allow water to seep in during extreme weather conditions. If you notice flooding after periods of heavy rainstorms faulty sealing may be the reason. Another thing that can cause flooding is when the manifold that connects your home to the municipal sewer system gets plugged. Flooding of your home could result, in the case you want to notify the local authorities right away. Downspouts that carry rainwater away from your home can be problematic if they have been installed incorrectly. 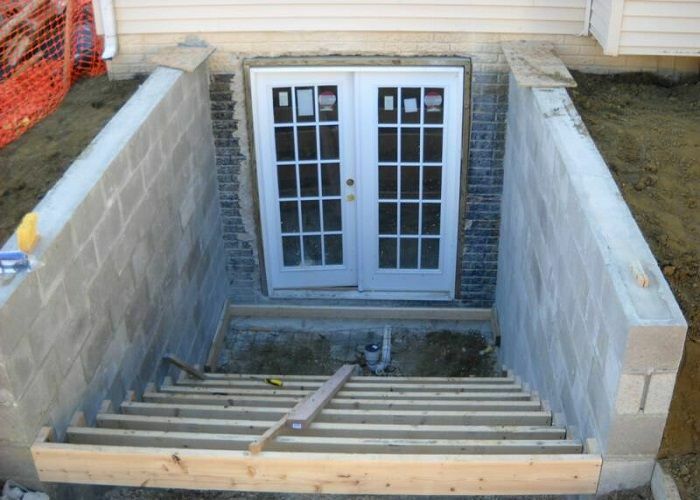 They might be too close to the basement ( within 6 feet ) or if they drain towards the basement it can overload weeping tiles and have water finding it’s way into the basement. When properly installed downspouts should drain towards the street or backyard and never a neighbour’s yard. Regular maintenance to clear our debris and leaves from gutters will prevent rain from overflowing with water and into the basement. The easy fix is to carry out regular clearing of debris to avoid the problem. In areas that experience extreme rainfall homeowners may want to consider installing larger gutters designed to handle more volume. Homeowners that utilize a sump pump as part of their drainage system should also remove, clean and maintain it in good working order. With winter upon us you may have concerns about flooding. When it’s time to call in the professionals contact Wet Coast Drainage Solutions.